...ok narin para ma pagsawaan ko muna GoW4. Haha oo nga...sa totoo lang eh madami pa naman pwede malaro bago dumating to. ...nakakabadtrip lang pricing ng games sa switch. Little nightmares bakit full price pa ng $60?????? 300 pesos nalang sa steam yan ah. haha need na maging greedy ng nintendo dahil na hack na ang kernel.. nintendo switch here we come! Not bad, $39 lang ang nuns trilogy! Sayang lang walang physical cooy, but for that price ok na din! Its funny how people are complaining na ang mahal ng DKTF para sa WiiU port pero sold out na dito kahapon pa. At least dito sa area namin. Di ko alam sa ibang parts ng UK. Finally, cloudsave. Plus free NES games for 20 bucks a year, not bad. ...mukhang ok yung lalabas sa eshop na "Smoke and Sacrifice" sa May 31. Mauuna ata ang pc at switch kesa sa ps4 and xbox versions. For $20 sana di maigsi. Para kasi syang secret of mana ang gameplay. Two "core" games announced! Pokemon Let's Go Pikachu & Evee this November. 2nd title on second-half of 2019. EDIT: Got this one from my e-mail. If you don't want to watch the whole video above, this one is the trailer for Pokemon Let's Go Pikachu / Evee. 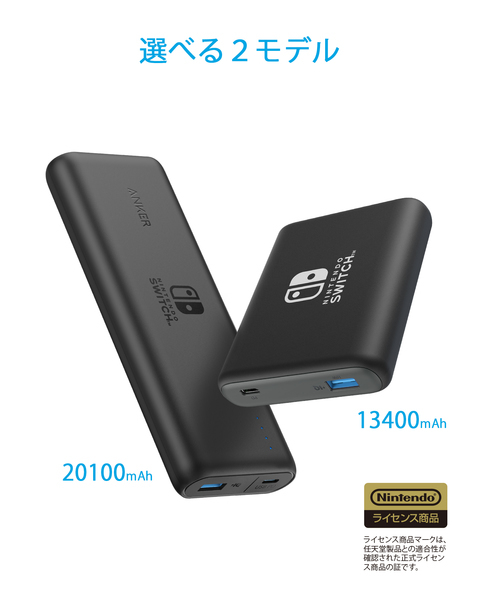 Anker has released two officially licensed power banks/portable chargers for the Switch in Japan. There's the Anker PowerCore 13,400 Nintendo Switch Edition (priced at ¥6,980) and the Anker PowerCore 20,100 Nintendo Switch Edition (priced at ¥9,980). Both of them include a pouch and USB cable. HACKER IN FILTERED VOICE: It'S fU/\/ 2 h@(k t3h $\/\/!tch!!! The latest bit of software from Switch hackers is LayeredFS, a program that lets people add in/replace chunks of data in games. In other words, you can add in cheats, new character models, text, and some other things as well. In the clip above, you can see someone has thrown in a whole bunch of cheat spells into Skyrim. Click the link above for the video.